Manchester United will allow a big star to leave Old Trafford in order to land a Serie A midfielder. A report has stated that United are pressing to sign Inter Milan’s Joao Mario. However, Jose Mourinho may allow Henrikh Mkhitaryan to depart in order to sign Joao Mario. Henrikh Mkhitaryan could depart Manchester United to prompt the arrival of Joao Mario from Inter Milan. A report from the Sun has stated that United are eyeing a move for the Inter star Joao Mario. The report claims that Joao Mario who signed for Inter for £40m from Sporting Lisbon could become the newest addition at Old Trafford if Henrikh Mkhitaryan was to go the other way on loan. 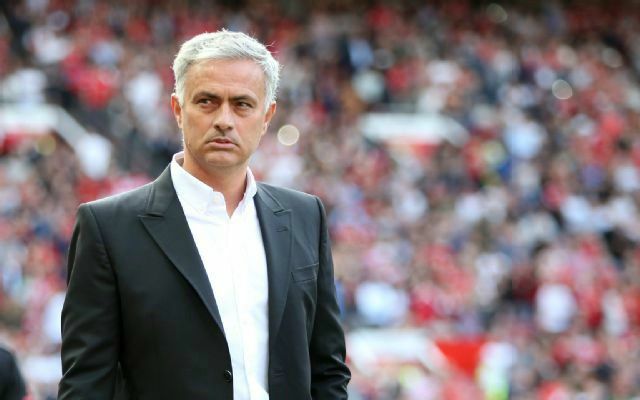 The 28-year-old had to fight to find a place in the United starting eleven last season but did look to finally cement his place in Jose Mourinho’s plans come the end of the season. However, after a disappointing start to the 2017/18 season the star has recently been exiled from United’s starting eleven. With Juan Mata and Jesse Lingard appearing to now be ahead of Mkhitaryan in the pecking order for the number ten playmaker spot in United’s team it looks as though Mkhitaryan’s United career could be cut short prematurely. With the Portuguese star Joao Mario setting Serie A alight it looks as though a switch deal for Mkhitaryan could make perfect sense for Jose Mourinho’s Manchester United.